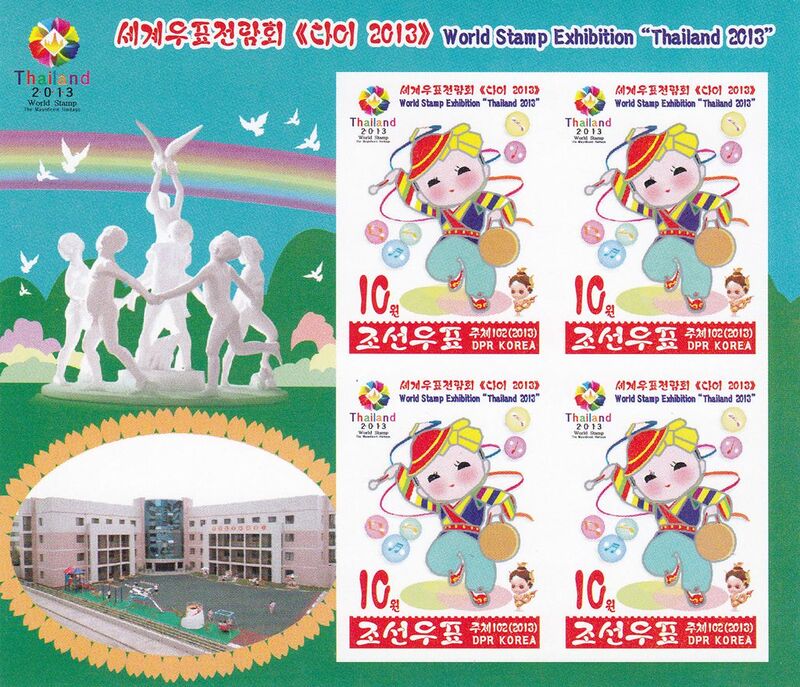 L4709, Korea "Thailand 2013 World Stamp Exhibition" SS Stamp, Imperforate 2013. MNH, please see the pictures. 1 Pcs Souvenir Sheet with 4 pcs Stamps.